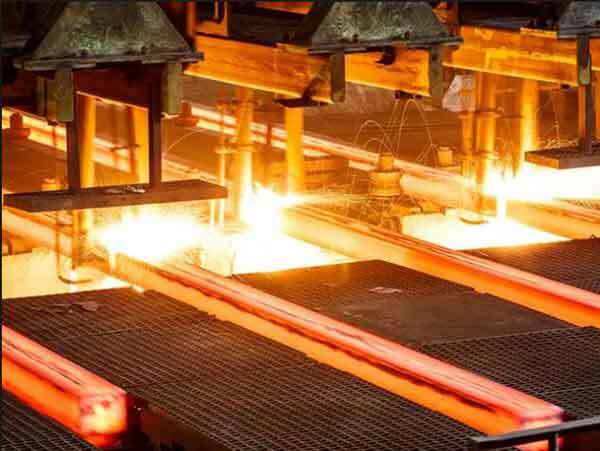 How Much Do You Know about Steel Rail Production Processes? 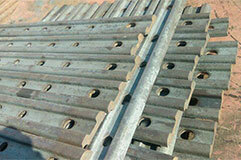 Nowadays, we would like to make the section of the steel rail as a Chinese character “工”. 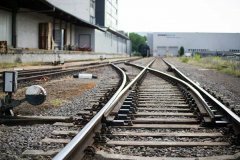 And the steel rails have their own destiny according to the use. 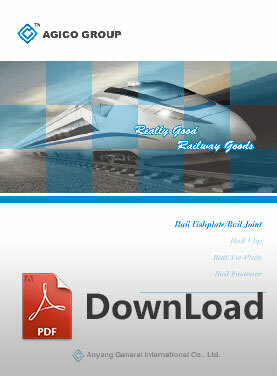 Some steel rails are used for meeting the wheels, which called railhead. Some steel rails at the middle of the track, which called rail web, and some steel rails at the bottom, which called the rail flanges. 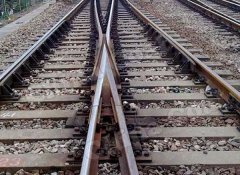 Different ways have different requirements for the intensity, stability and abrasion resistance of the steel rail. So there are many steel rails standards. PS: We are a leading manufacturer in China for Rail clip, Screw spike, Bolt& nut& washer, Casting shoulder, Tie plate, Insulator, Rail pad, Fish plate, etc. If you have any inquiry for this product, please contact me!